For luscious hair with a delicious shine, our extra hair services are designed to give you that little bit extra! Beauty Temple has teamed up with milk_shake hair care to offer a range of extra hair services. milk_shake treatments use the power of natural ingredients including milk proteins, honey, organic Argan Oil and Muru Muru Butter to re-hydrate, replenish and improve the integrity of the hair. Each individual application will improve the internal structure of the hair and over all hair health as well as encouraging shine and vitality. Twenty minutes is all it takes to inject some life into your locks with a milk_shake haircare reviving treatment. The Argan Cocktail will add hydration and shine, while the Direct Colour cocktail is a conditioning, colour reviving treatment. The delicious smelling hair cocktail is mixed in front of you and served in super cute martini glass. 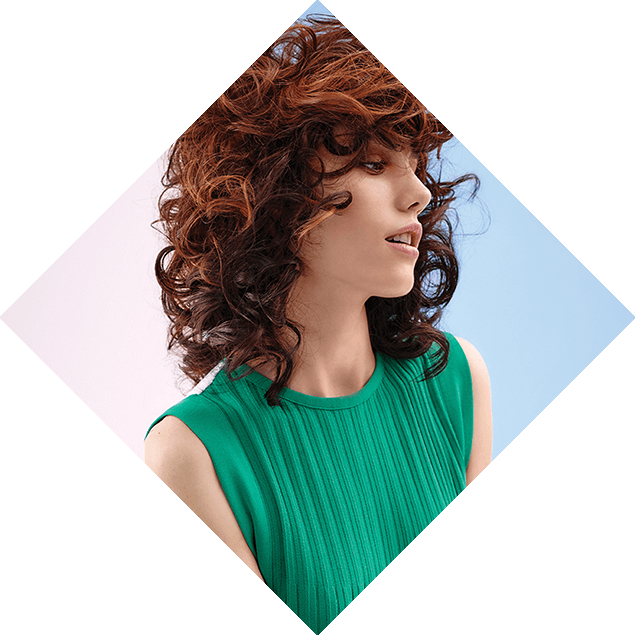 Mix your perfect colour together with one of our hair stylists to create your bespoke look. You can even mix it yourself! Includes a complimentary cocktail at the bar to drink too! Treat your hair to a natural care mask. With 4 different nourishing masks, there’s one for every hair type: cocoa, milk, yogurt or papaya. Price per treatment in the salon, or for an extra £9 you can then take the rest of the pot with you to get your hair in super condition at home.